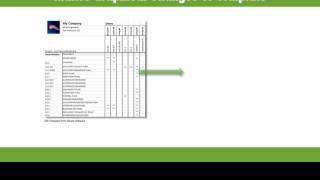 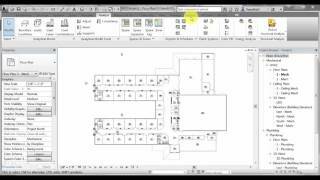 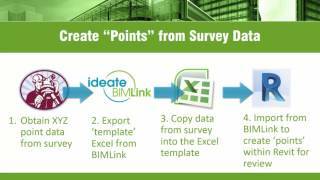 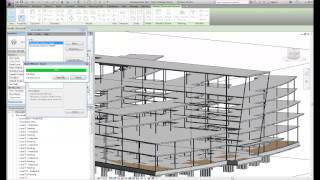 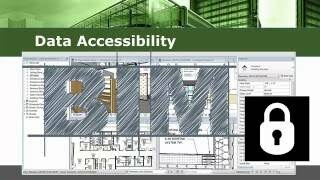 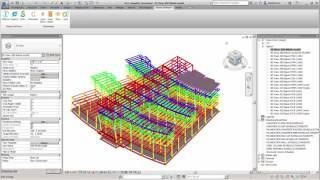 Watch this four-minute video to learn how to step into 4D modeling by using Ideate BIMLink. 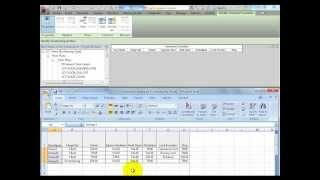 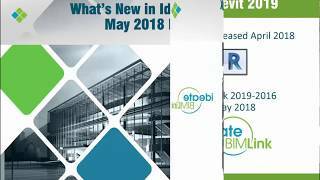 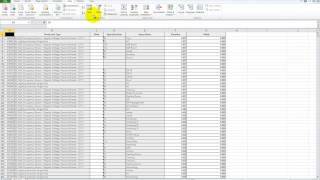 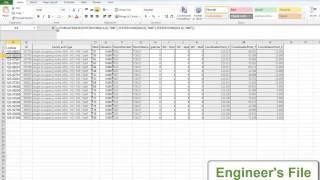 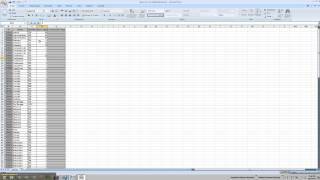 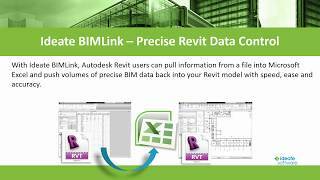 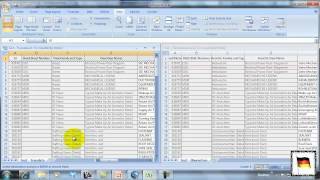 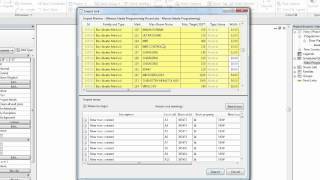 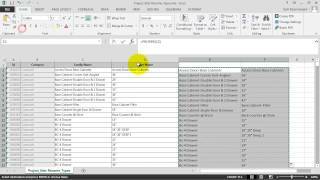 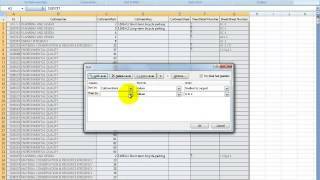 See how a project scheduler, who doesn’t know Revit, can use BIMLink to: 1) Export Revit data into Excel to enter or edit data, and 2) Import the data back to Revit, which can create 4D models that your construction team can review for issues and opportunities. 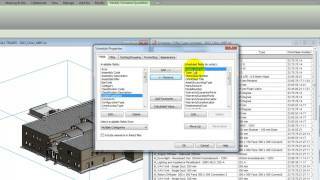 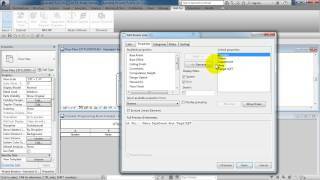 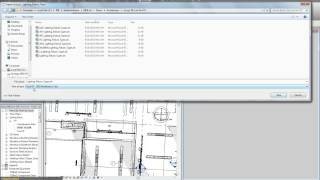 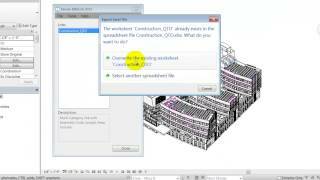 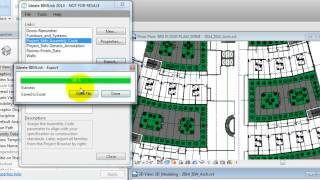 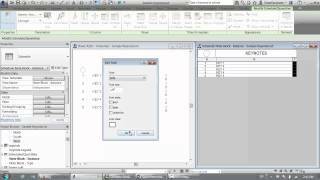 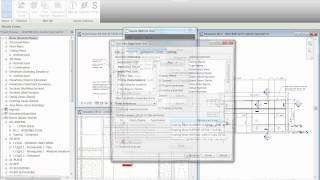 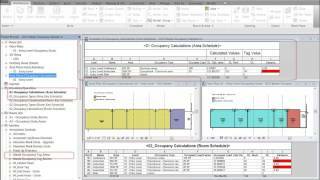 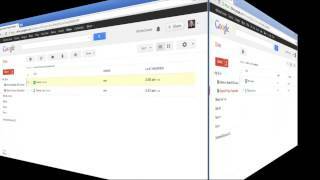 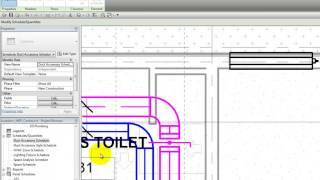 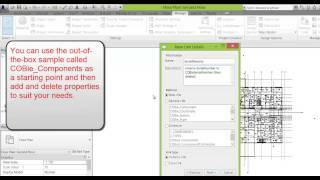 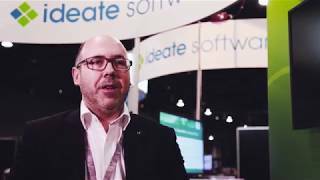 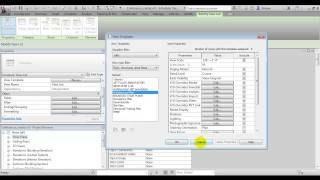 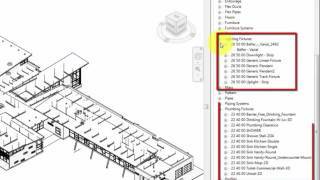 The video includes final steps for Navisworks users.